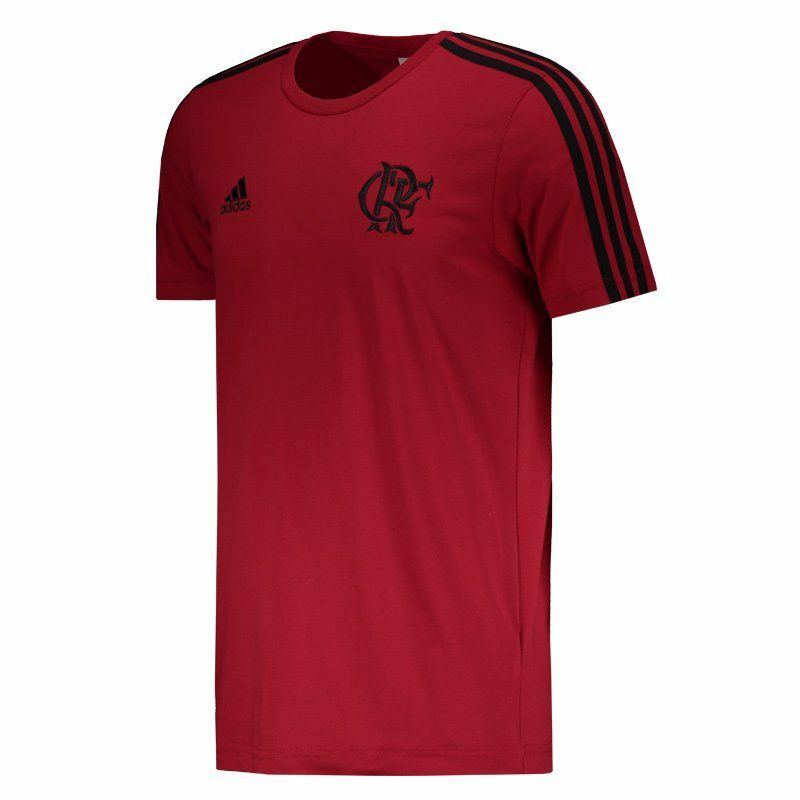 Ideal for showing your love for de Mengo during leisure or on a day to day basis, Adidas Flamengo 3s T-Shirt is made of soft, comfortable cotton. With excellent body fit, it features a predominantly red design and features black details. More info. 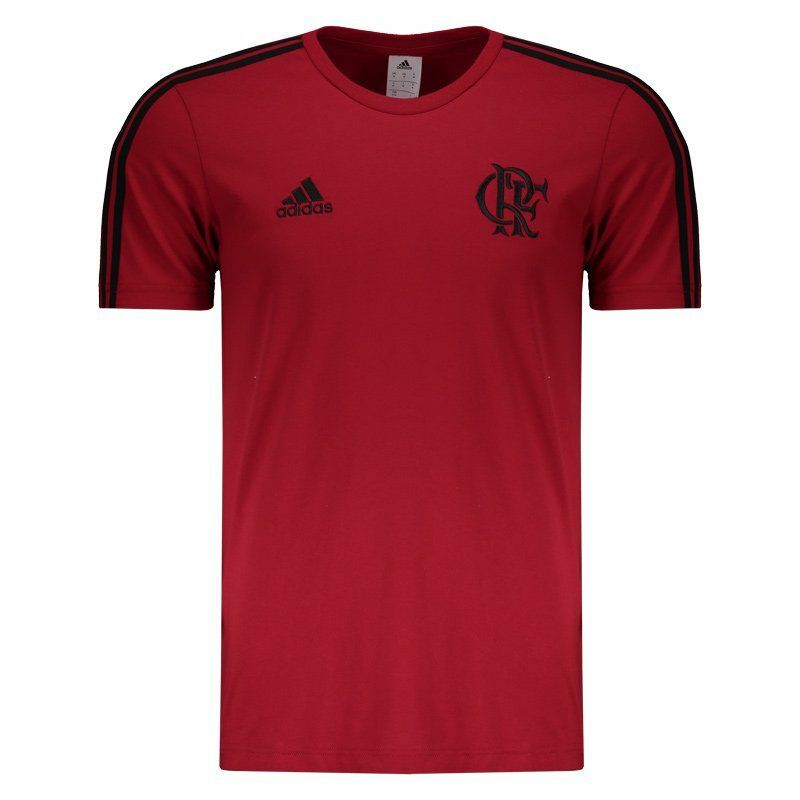 Ideal for showing your love for de Mengo during leisure or on a day to day basis, Adidas Flamengo 3s T-Shirt is made of soft, comfortable cotton. 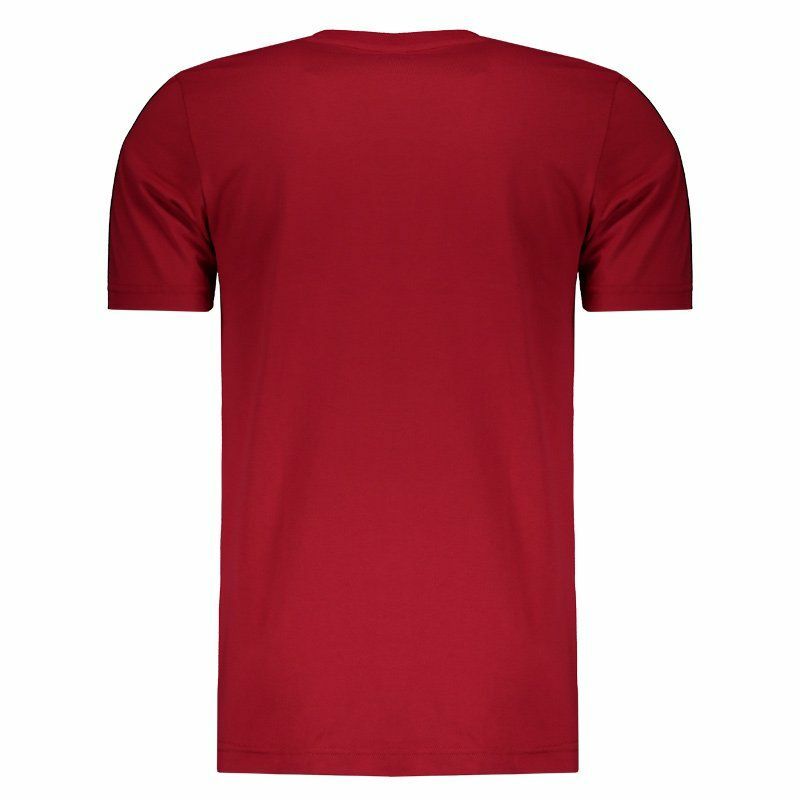 With excellent body fit, it features a predominantly red design and features black accents such as the traditional Adidas stripes, shoulder and chest views. 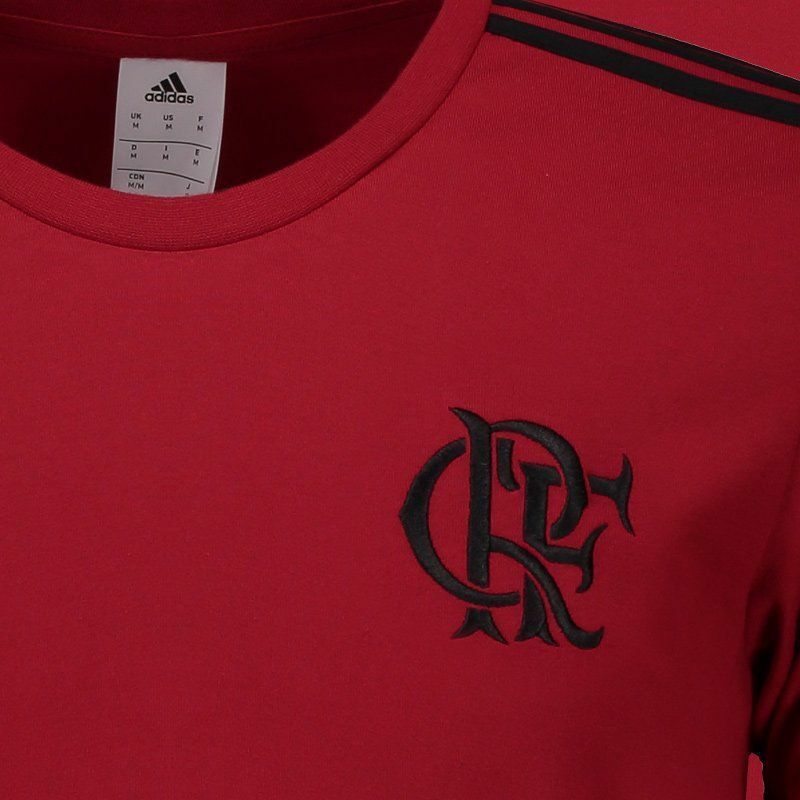 On the left side of the chest, the team's badge is embroidered. Finally, the crew neck collar features an inner sweat band that helps keep the area cool and airy. Get it now!